The Aspen Club is dedicated to working with organizations that align with our core values and share our goal to keep our community living well, beyond. The Aspen Club is a proud Partner with the following organizations. 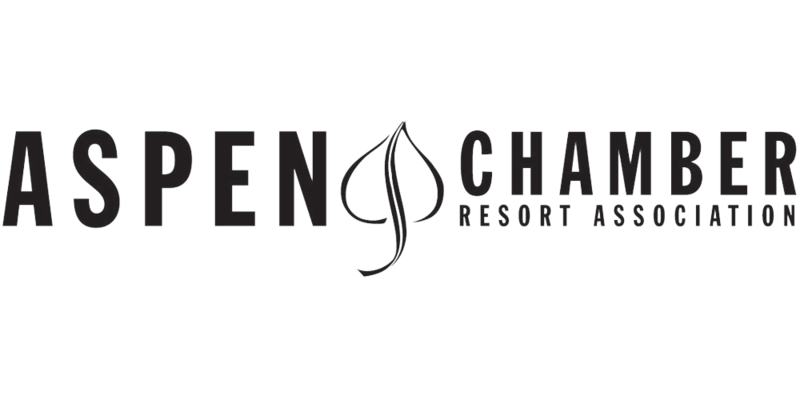 The Aspen Chamber Resort Association(ACRA) is a nonprofit organization dedicated to supporting the business community and enhancing the visitor experience. ACRA is a unique blend of a traditional chamber of commerce and a visitors and convention bureau, made up of approximately 750+ local businesses, a strong, diverse board of directors, and a dedicated staff. 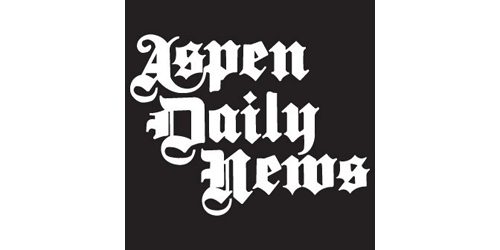 Aspen Film seeks to enlighten, enrich, educate, and entertain through film. Aspen Film has been creating unique and memorable experiences for both the serious cinephile and casual movie lover for many years. 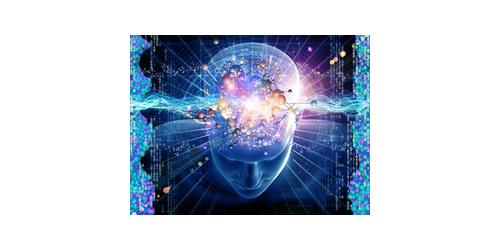 Aspen Performance Technologies (APT) utilizes innovative language and simulation software training to prevent or delay memory and cognitive decline. APT is presently developing a patent-pending, innovative language-simulation technology, consisting in a suite of game-like applications and testing protocols, which will be deliverable via the internet. 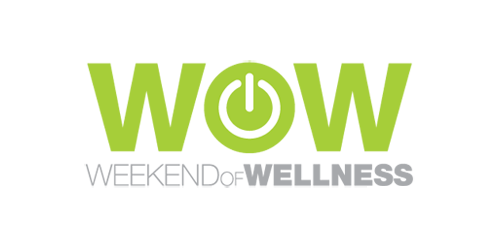 APT’s state-of-the-art technological solution will be available anywhere and anytime via multiple mobile devices and platforms. The company has a dual set of home cities: Aspen, nestled in the Rocky Mountains, and Santa Fe, gracing the Southwestern plateau. Shaping the cultural landscape of these communities and influencing the dance field at large, ASFB is a contemporary ballet company, now nearly two decades old. 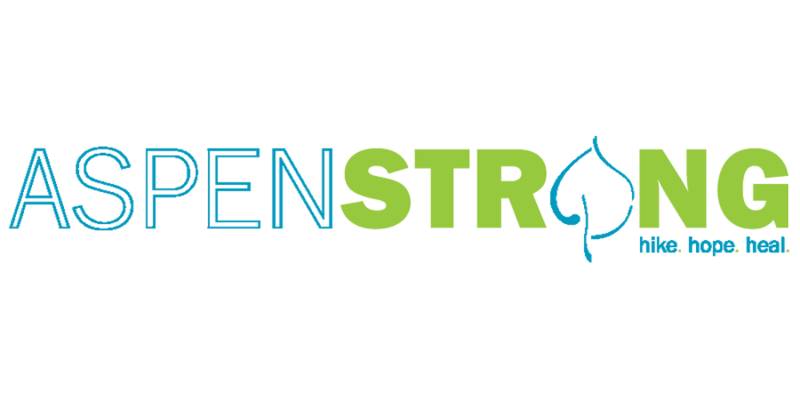 Aspen Strong is a nonprofit 501C3 organization in the Roaring Fork Valley with a mission to raise awareness of and improve mental health in the Roaring Fork Valley by creating sustainable financial resources, uniting professionals and agencies in mental health, and supporting and implementing empirically-based and results-oriented education and action. AYPA was founded to enhance the quality of life for young professionals in the Aspen area by providing networking opportunities, volunteer opportunities, and educational opportunities. 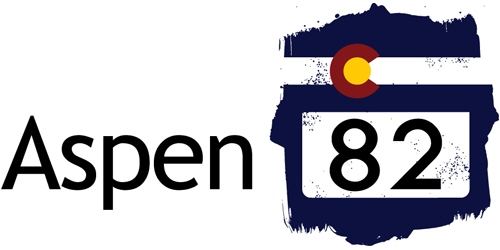 The group helps recruit and retain a young and vibrant professional community in Aspen and the surrounding area. 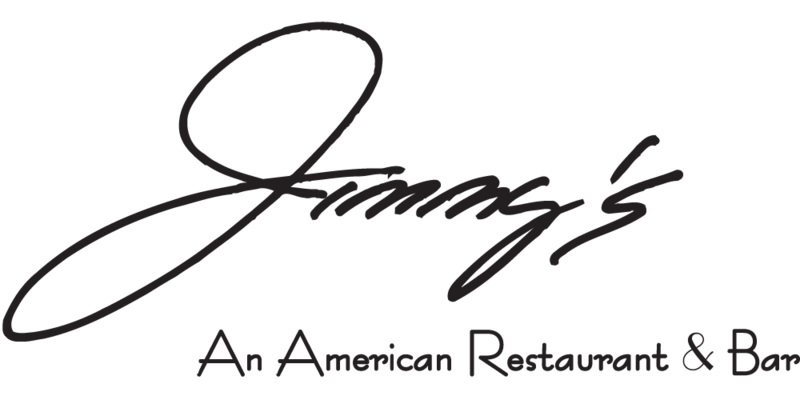 Jimmy’s is one of Aspen’s favorite restaurants, offering the finest in American Cuisine. Providing an exceptional dining and bar experience, Jimmy’s uses the best possible ingredients. Theatre Aspen’s professional productions feature the best of Broadway talent, as well as local performers, offering musicals, plays, new work, and family-friendly shows. Their mission is to rekindle a sense of discovery in audiences that live in and visit the Roaring Fork Valley by producing big theatre in a small space with intimate, exciting storytelling. 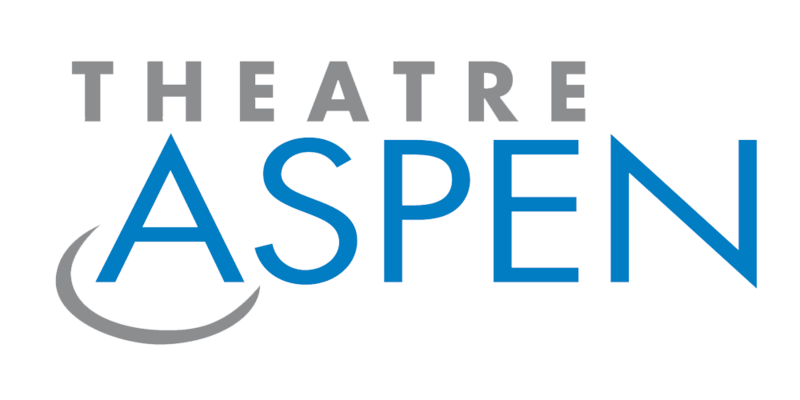 Theatre Aspen aims to educate the next generation of theatre artists and enthusiasts and support the creation of new work for the American theatre canon. At the Aspen Club, we believe that worthy causes and organizations are abundant in our community. We try to focus our support on the areas in which we can have the greatest positive impact and choose organizations based on specific criteria. The Aspen Club studies sponsorship and donation applications based on our philosophy, allocation criteria, and available budget. We focus on the wellness and education sectors in our sponsorship efforts, along with initiatives that promote healthy lifestyles. The Aspen Club is proud to Sponsor the following organizations. 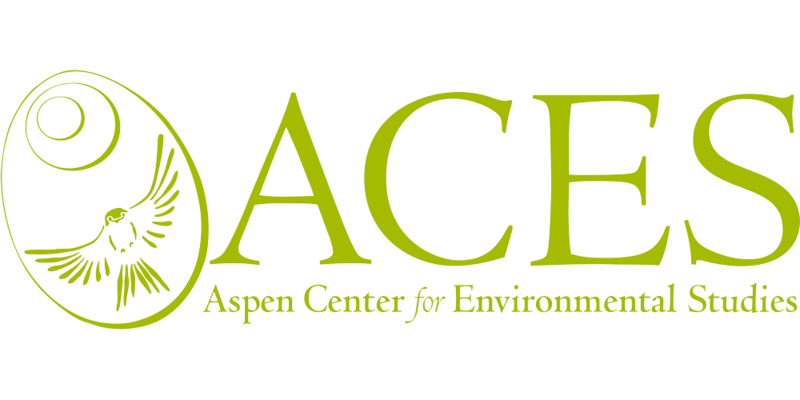 ACES is a nonprofit environmental science education center that provides programs in environmental science and ecological literacy. As part of the Aspen Institute’s annual Aspen Ideas Festival, groundbreaking thinkers and leaders gather for Spotlight on Health to discuss the cutting-edge health issues of our time. Aspen Gay Ski Week raises money for the Roaring Fork Gay and Lesbian Community Fund, also known as AspenOUT. In 2015, more than $35,000 was raised and donated to various organizations in the Aspen area to combat cyber bullying, advocate for LGBTQ teens, and support education efforts. The Buddy 5 Mile running race on July 4th benefits The Buddy Program, a nonprofit organization that matches youths with mentors throughout the valley. 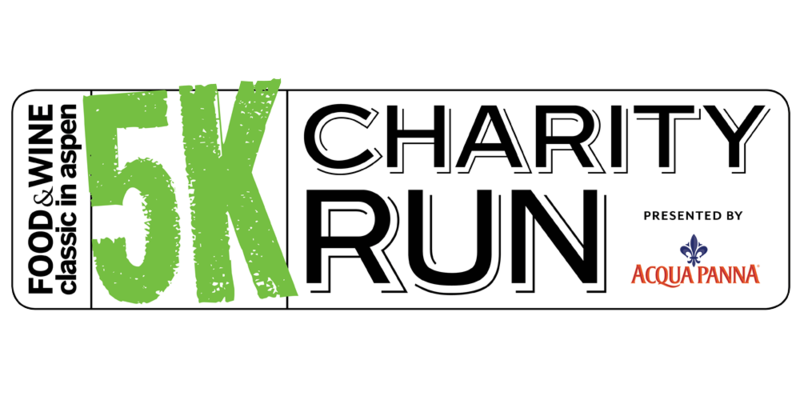 The FOOD & WINE 5K Charity Run is a benefit for Wholesome Wave, a national nonprofit established to help make fresh, locally grown fruits and vegetables available to families everywhere. 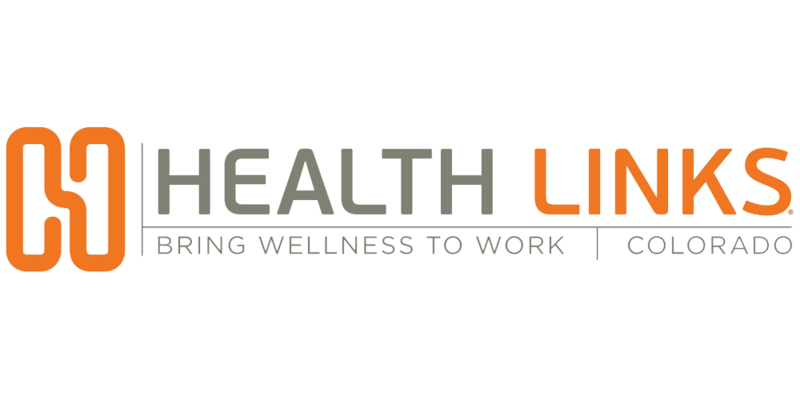 Health Links Colorado is a nonprofit initiative spearheaded by the Center for Health, Work & Environment at the Colorado School of Public Health and is a collaboration with employers to build a culture of health and safety in the workplace. 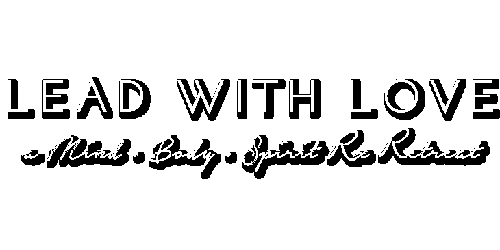 Lead with Love is a four-day gathering to inspire participants to find what lights them up and to share that more effectively with the world. It explores mind, body, and spirit through thoughtful, curated conversations and workshops. Donations and sponsorships support Aspen City of Wellbeing™, which creates a global destination for wellbeing and aims to reduce suffering and improve quality of life. MSP brings the most intense and exciting ski films annually by traveling all over the world in search of the deepest pow and steepest lines. The annual film tour brings the stoke to over 200 locations worldwide, and MSP is the most award-winning ski film company in history. 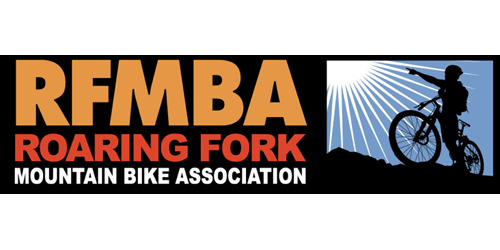 The Roaring Fork Mountain Bike Association is a nonprofit organization dedicated to creating and sustaining the best possible mountain bike trail system in the Roaring Fork Valley. Summit for Life is a unique uphill race in which participants climb Aspen Mountain, 3,267 vertical feet, over 2.5 miles at night. Through the Chris Klug Foundation, this event raises awareness about lifesaving organ and tissue donation, while celebrating second chances and quality of life. Telluride’s Weekend of Wellness’ (WOW) mission is to inspire, motivate, educate and make change. WOW strives to identify, address, and change a neglected global epidemic and the social issue of our nation’s depression and obesity problem, reflecting a pattern of behavior being passed down to our children. Valley Health Alliance promotes the health and wellbeing of our communities by collaborating to provide healthcare that is accessible, affordable, and high-quality. The mission is to meet people where they are in their journey to improve their personal health and wellbeing through trusted partnerships with their employers and providers. 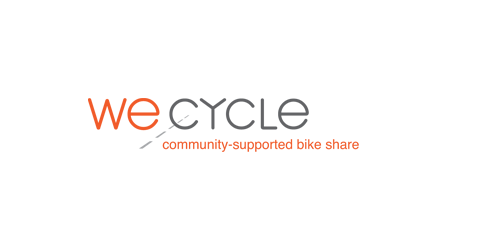 WE-Cycle is a 501(c)(3) nonprofit dedicated to bringing bike sharing to Aspen, Basalt, and the Roaring Fork Valley as part of a public/private partnership. WE-Cycle’s vision is one in which increased bike and multi-modal transportation usage fosters a more livable, vibrant, healthy, and environmentally-engaged community. 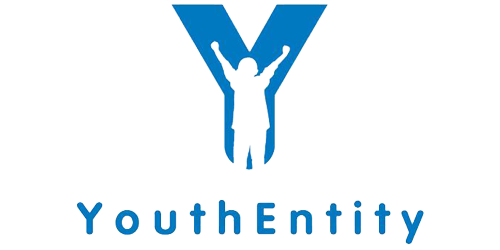 Youth Entity engages and empowers youth to discover their potential by providing real-world learning experiences that prepare youth for future success.